The first theatre on this site opens under the name the Royal Avenue Theatre. Built by Sefton Henry Parry the venue opened with Offenbach's 'Madame Favart'. It was home to music hall, comedy and burlesque. Actress Florence Farr encouraged her friend Bernard Shaw to make his West End debut at the theatre, which was a success. 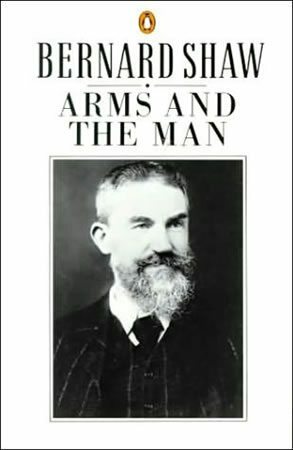 He went on to write successful plays such as 'Major Barbara' and 'Pygmalion'. After the roof of Charing Cross Station collapsed on the building, the site was repaired and rebuilt to the designs of Blow and Billerey. It began hosting smaller plays, and Somerset Maugham's work premiered at the venue. Nice Bruce and Alec Guinness also starred at the theatre before the Second World War. 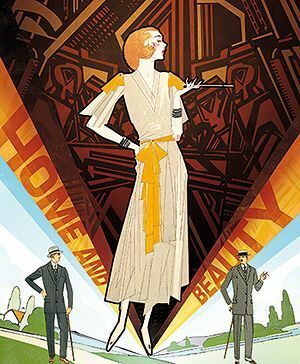 W Somerset Maugham’s Home and Beauty opens and runs for 235 performances. 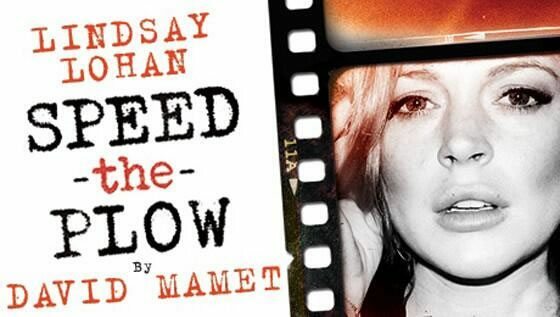 The play is later adapted into a film. 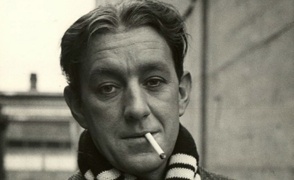 Alec Guinness makes his West End debut in Ward Dorane’s Libel! After it transfers from Hammersmith. Guinness was only 20 at the time, and had previously worked as an advertising copyrighter. 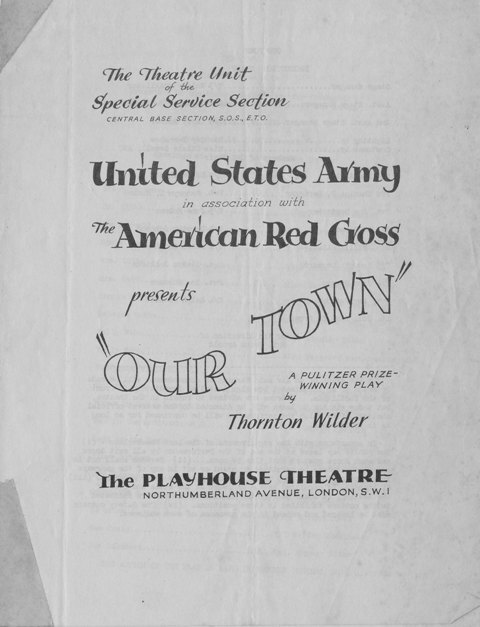 THE US Amy and Red Cross stationed in London mounted a production of Our Town at the Playhouse by the military’s Theatre Unit. Members of the forces played the male roles, with British women taking on the female roles. The BBC turned the venue into a recording studio for live performances. 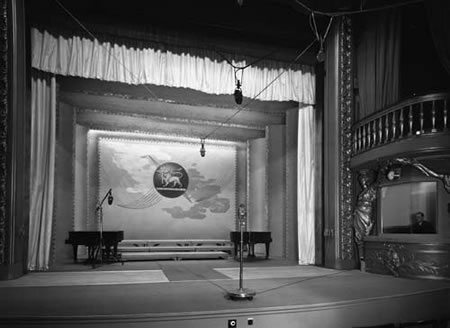 'The Goon Show' and 'Steptoe and Son' were all recorded at the theatre, as well as live performances by KISS, Queen, Led Zeppelin, The Beatles and The Rolling Stones. The BBC leaves the Playhouse Theatre and it goes dark. It is under threat of demolition until restored by Robin Gonshaw and reopened in 1987. 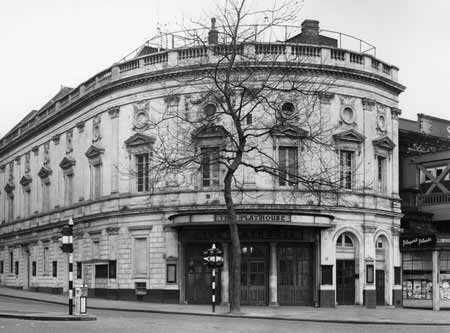 After the BBC left in 1976 the theatre became dark and was in danger of being pulled down. 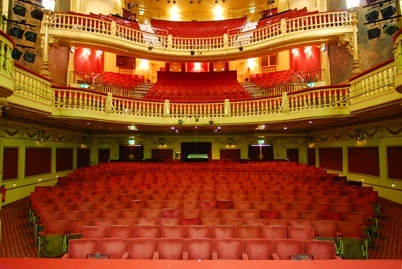 In October 1987 it was restored to its 1907 design, opening with the Howard Goodall musical 'Girlfriends'. Throughout this period The Playhouse changed hands frequently. Politician and writer Jeffrey Archer bought the venue in 1988 for £1million. 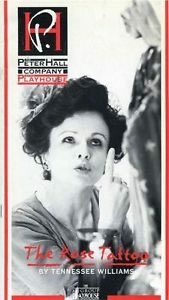 He offered it to commercial sponsors and The Peter Hall Company who staged productions of 'The Rose Tattoo' with Julie Walters and 'Tartuffe' with Felicity Kendal. Archer sold the theatre to writer Ray Cooney for over £2million. 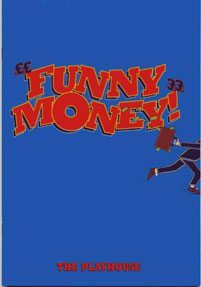 He staged his farce 'It Runs in the Family' along with 'Jane Eyre', 'On Approval' and 'Funny Money'. Charlotte Bronte’s novel Jane Eyre is adapted by Fay Weldon for the stage in this production by Bill Kenwright and Theatr Clwyd. 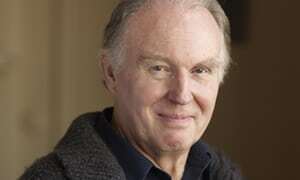 Tim Pigott-Smith plays Edward Rochester and Jane Eyre is played by Alexandra Mathie. 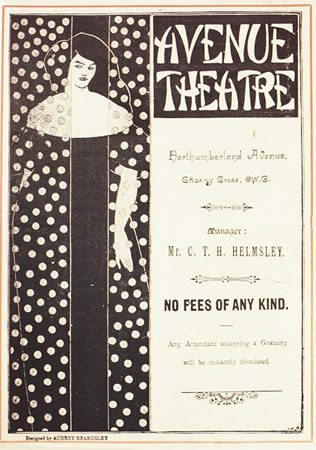 Cooney sold the theatre to an American investment banker, opening with a bold revival of 'A Doll's House' directed by Anthony Page. 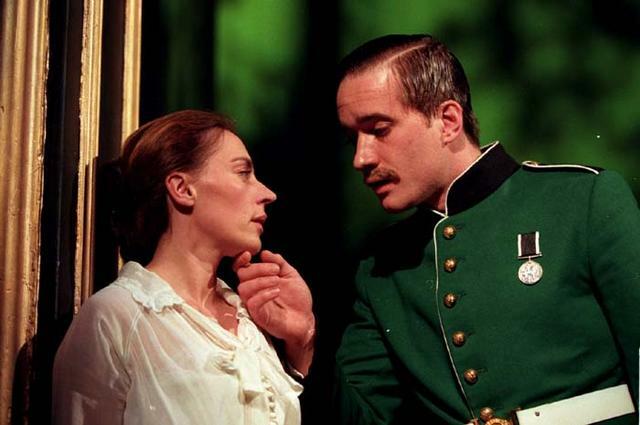 The venue was refurbished inside and reopened again in 1997 with the West End premiere of Chekhov's 'The Wood Demon'. 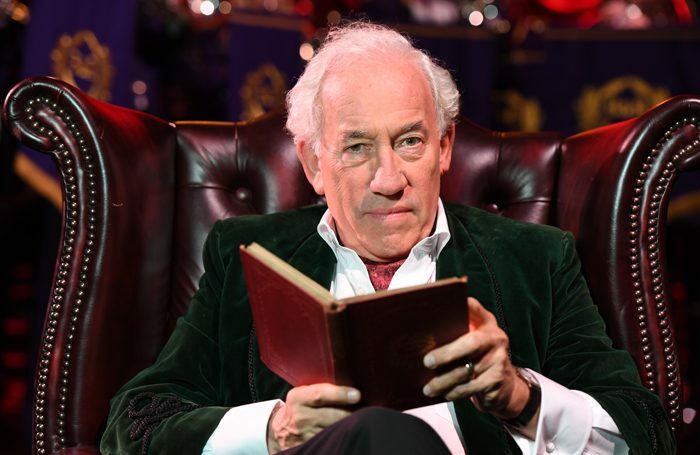 Simon Callow directs Snoo Wilson’s HRH, which critics decided was an anti-royalist work as it opened shortly after Princess Diana’s death. Written before it, the play imagines a world where the House of Windsor are in exile. Cheek by Jowl’s Much Ado about Nothing runs for 60 performances after its world premiere at Everyman Theatre, Cheltenham. The popular Shakespeare comedy focuses on the story of Beatrice and Benedick, a couple who viciously fight before being tricked into falling in love with each other. 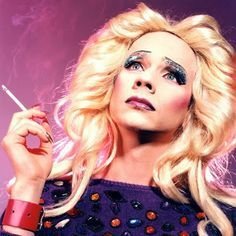 John Cameron Mitchell’s Hedwig and the Angry Inch comes to London for a limited run at the Playhouse Theatre. 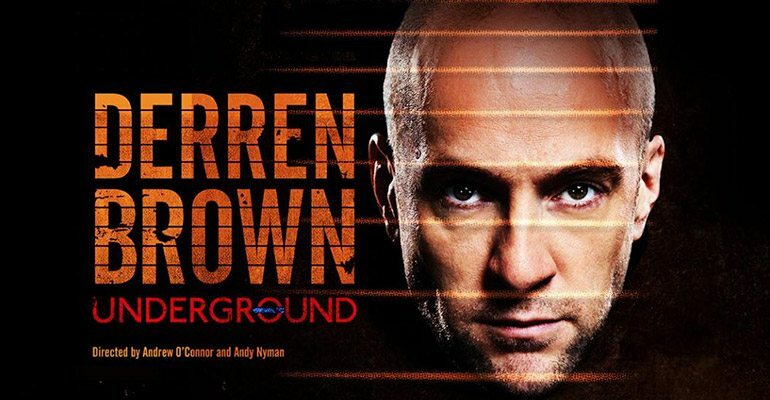 Michael Cerveris plays the title role in a production that received mixed reviews from critics. 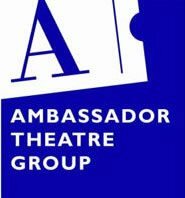 The Ambassador Theatre Group bought The Playhouse and turned it into an ATG venue. Christopher Hampton's adaptation opened at the Playhouse Theatre starring Alan Rickman in the role of Victomte de Valmont, Lindsay Duncan as Marquise de Merteuil and Juliet Stevenson as Madame de Tourvel. 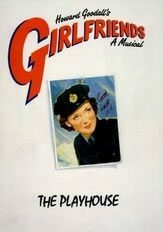 The sell out production later transferred to Broadway. 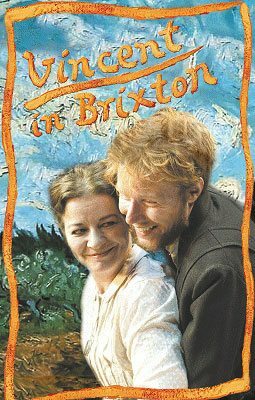 Nicholas Wright's play 'Vincent in Brixton' was directed at The Playhouse by Richard Eyre. The production stared Clare Higgins and won the 2003 Olivier Award for Best New Play. 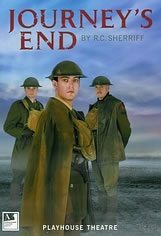 R.C Sherrieff's World War One play 'Journey's End' was revived at the Playhouse Theatre, transferring from the Comedy Theatre. It was directed by David Grindley and enjoyed success on a UK tour as well as Broadway. The production transferred from The Playhouse to the Duke of York's Theatre, finally closing on February 18th 2005. Kristin Scott Thomas returned to The Playhouse in 'As You Desire Me' by Luigi Pirandello. She was joined by Bob Hoskins as the heroine's bullet-headed Berlin lover. Thomas impressed critics with her portrayal of the Unknown Woman, a dubious Berlin chanteuse, famously played by Garbo in the film version. Val Kilmer starred in Andrew Rattenbury's adaptation of James M. Cain's 1934 crime novel 'The Postman Always Rings Twice'. 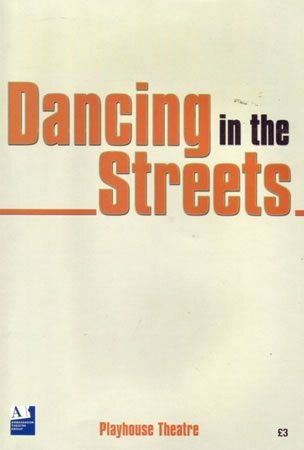 The Motown sensation 'Dancing in the Streets' ran for a limited period at The Playhouse Theatre directed by Keith Strachan with choreography by Carole Todd. The production featured an all star cast including Ray Shell, Anthony Francis, Paul Hazel and Joel Karie. 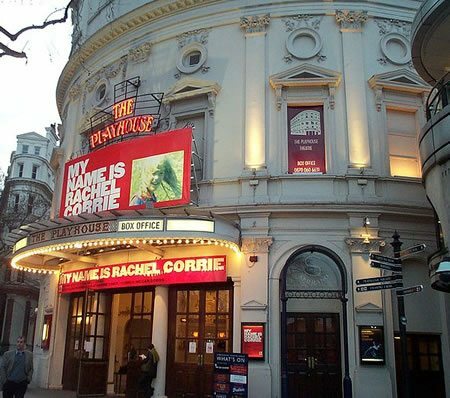 Originally opening at the Royal Court Theatre in 2005, the production transferred to The Playhouse Theatre. Based on the diaries and emails of Rachel Corrie, the play was edited and directed by Alan Rickman. The play won the Theatregoers' Choice Award for Best New Play and Best Director. 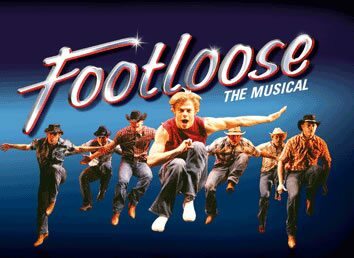 After opening originally in 1998, 'Footloose - the Musical' delighted audiences in the West End and on UK tour, returning multiple times to London. The Playhouse Theatre production starred Lyn Paul, David Esse and Cheryl Baker. Jerry Herman's popular musical initially opened at the Menier Chocolate Factory, where it later transferred to The Playhouse Theatre. Douglas Hodge and Denis Lawson starred in the original cast, and were later replaced by John Barrowman and Graham Norton. Terry Johnson's production later transferred to Broadway. 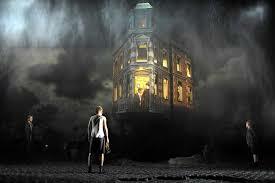 Ring Round the Moon' was adapted from Jean Anoulih's novel 'L'Invitation au Chateau' and written by Christopher Fry. The new production was directed by Sean Mathias and starred Angela Thorne. 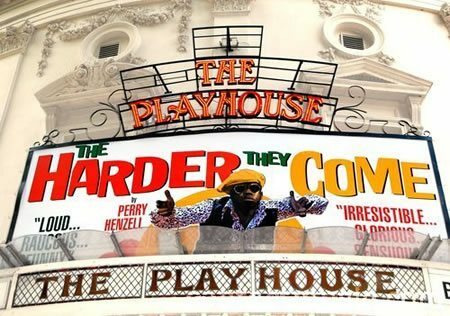 Perry Henzell's Jamaican crime film was adapted for the stage by the Theatre Royal Stratford East. The musical play featured songs from the original film including 'The Ganja Song' by Geraldine Connor. 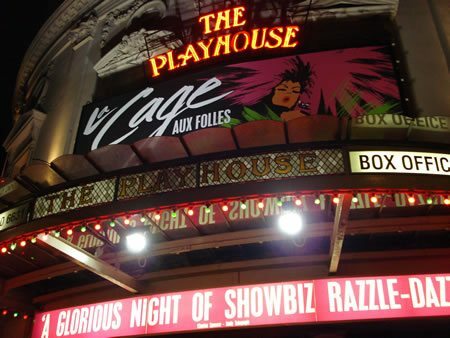 The show transferred to The Playhouse Theatre and later moved to Toronto and Miami. 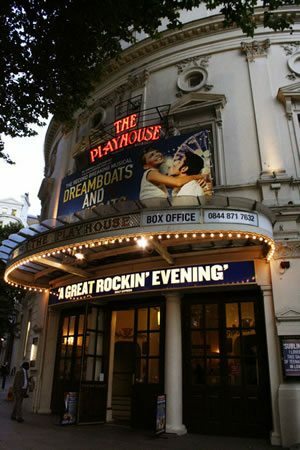 The popular jukebox musical 'Dreamboats and Petticoats' originally opened at The Churchill Theatre in Bromley before transferring to the West End's Savoy Theatre. 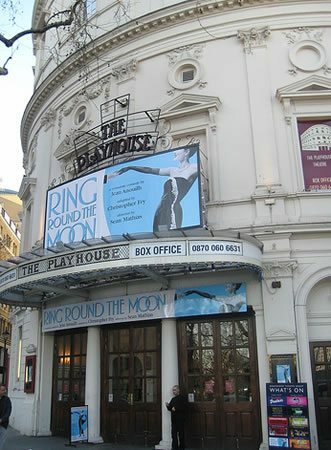 After moving to The Playhouse in 2010, the show enjoyed much success. The cast included Scott Bruton, Charlotte Jeffrey, Harry Neale and David Gale, with Des O'Connor joining the cast before the show closed. 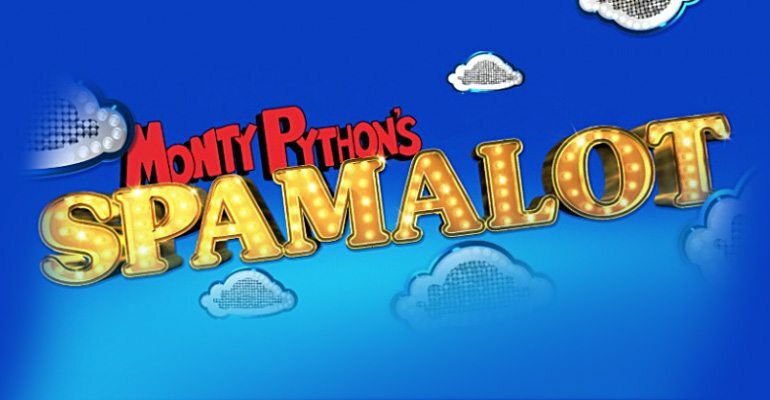 The West End revival of Monty Python’s Spamalot transfers from the Harold Pinter Theatre. The Slapstick comedy musical is an adaptation of the 1975 film Monty Python and the Holy Grail. 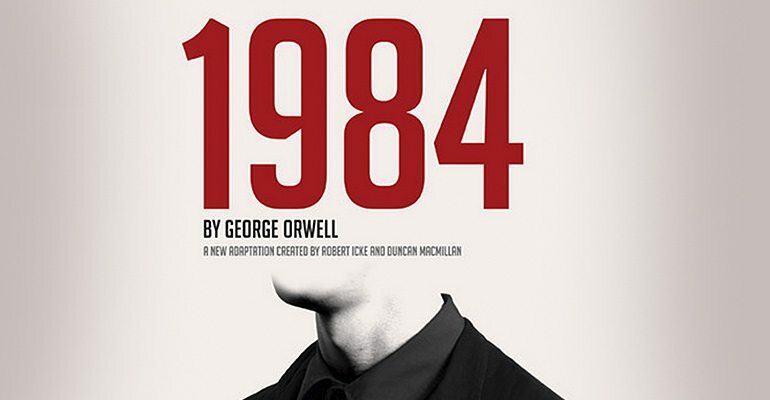 George Orwell's classic tale 1984 arrives for a short run in the West End at the Playhouse, having transferred from the Almedia Theatre. Adapted and presented by Headlong, This Olivier Award nominated production presents the tale of surveillance in a new format. 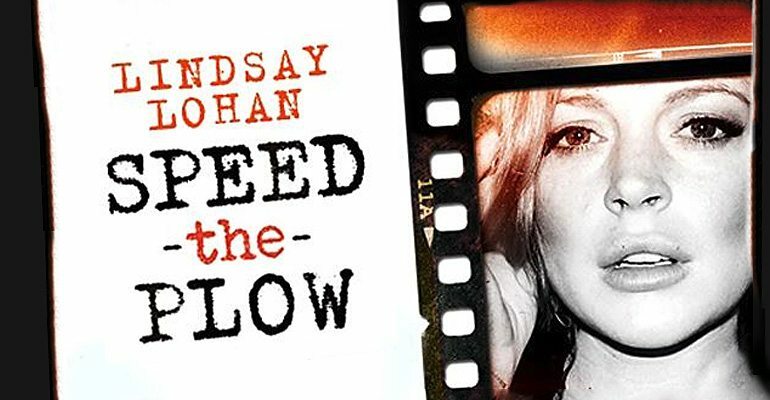 Lindsay Lohan, Richard Schiff and Nigel Lindsay star in David Mamet's 'Speed-the-Plow'. The show centres on Bobby Gould (Schiff), who has just been promoted to Head of Production at a large Hollywood film studio. He is working on plans for a new film with his friend and business partner Charlie Fox (Lindsay), which will star an A list celebrity and will hopefully make the pair a fortune. However, Karen (Lohan) the office's temporary sectretary arrives and persuades Bobby to make a film about radiation. She puts Bobby and Charlie's friendship to the test as she forces her way into their plans. 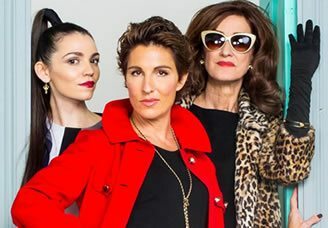 Tamsin Greig stars in this stage adaptation of the cult film Women on the Verge of a Nervous Breakdown. It centres on Pepa, a voice artist living in Madrid with her boyfriend Ivan. But one day he disappears and she gets a strange voicemail saying that he's planning to leave the country with another woman. She plans to follow him and ends up enlisting the help of some unexpected people along the way (including Ivan's ex-wife). 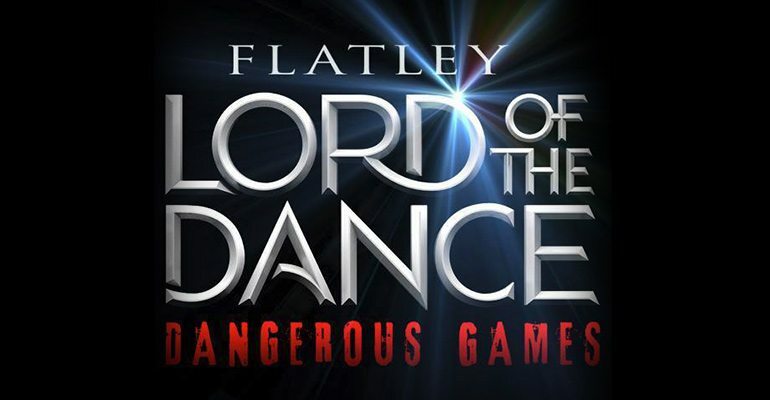 Michael Flatley's dance spectacular returns to the West End once again, this time starring Irish Dance champions James Keegan and Morgan Comer. Choreographed and directed by Flatley, the show features a troupe of the best Irish Dancers in the world alongside world champion acrobats. Dangerous Games also features new technology including dancing robots and holograms, but keeps the traditional Irish Dance elements. 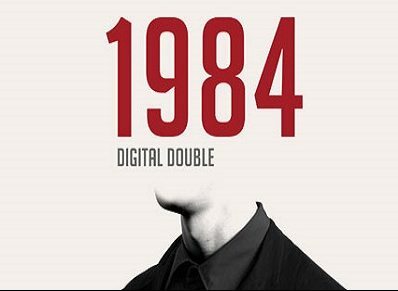 Headlong's production of 1984 comes back to the Playhouse Theatre for a third time, following a hugely successful tour in the UK, US and Australia. 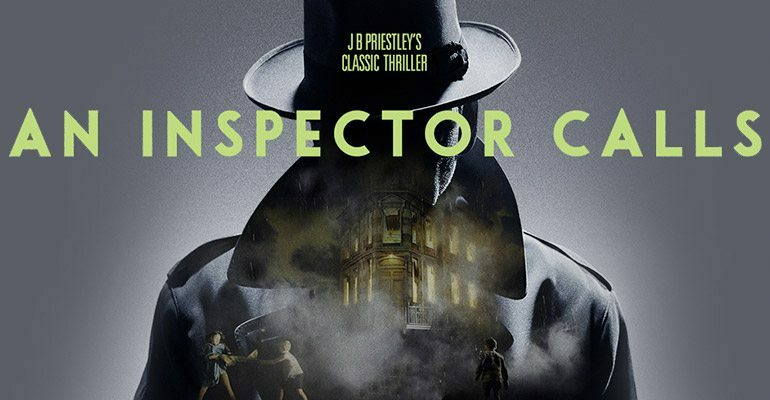 Stephen Daldry's world famous production of An Inspector Calls returns to the West End. Seen by over 4 million people around the world, this production marks 70 years since the J.B. Priestly play was first staged in the UK. Matthew Perry from hit US TV show 'Friends' makes his West End debut. 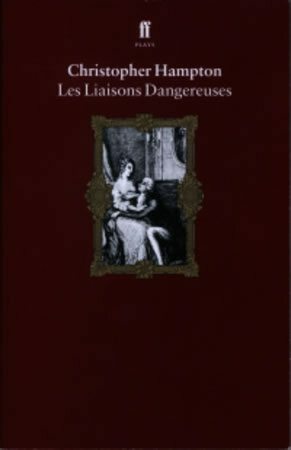 The End of Longing was penned by the star, focusing on a neurotic, a drunk, a prostitute and a simpleton, all of whom are searching for the meaning of life. 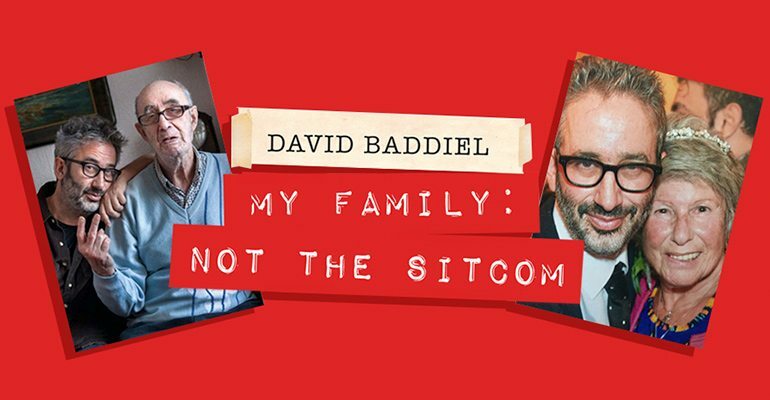 David Baddiel's hit show My Family: Not the Sitcom opens at the Playhouse Theatre. 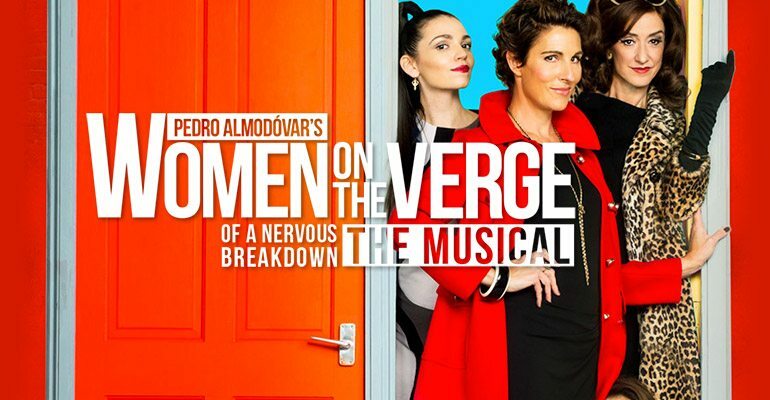 Following two successful runs at the Menier Chocolate Factory and Vaudeville Theatre, the play comes to the Playhouse following phenomenal demand. 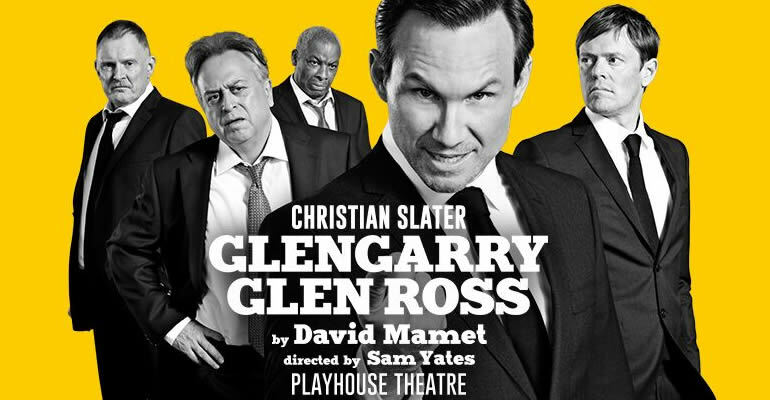 David Mamet’s play Glengarry Glen Ross runs at the Playhouse Theatre, starring Christian Slater and Kris Marshall. The play is based on Mamet’s experience working in an unethical company and depicts real estate agents who will stop at nothing to make a sale. 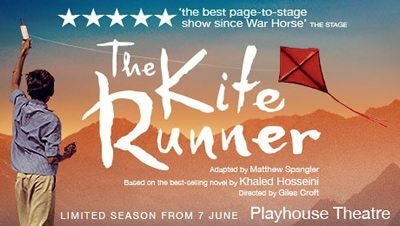 After an acclaimed run at Wyndham's Theatre, Matthew Spangler's stage adaptation of Khaled Hosseini's best-selling novel The Kite Runner returns. 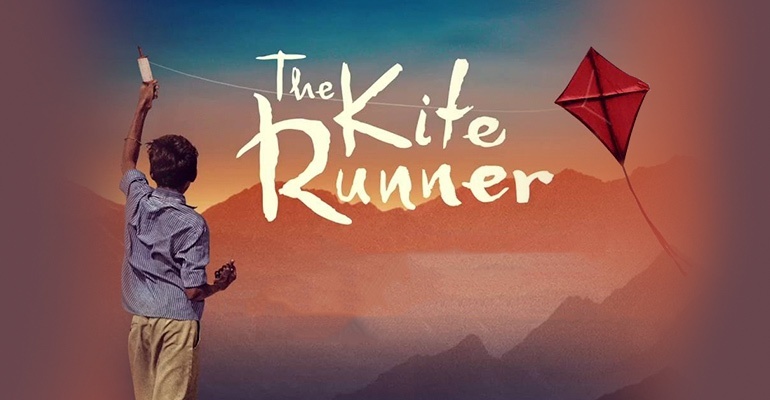 Playing for a limited summer season at the Playhouse Theatre London, the heart-wrenching tale once more soars in the West End. 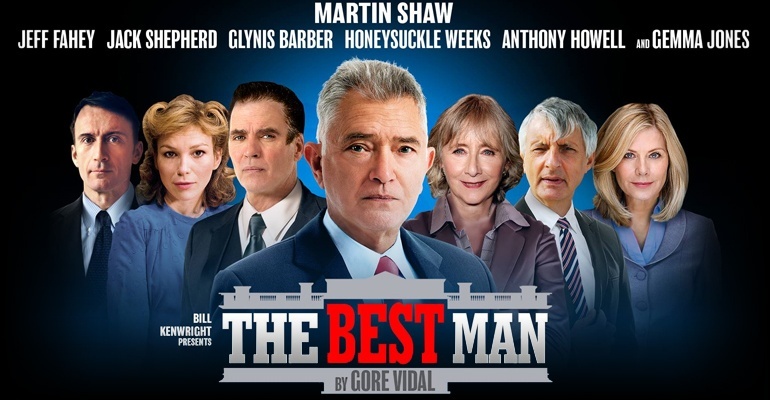 Gore Vidal’s tony Award-winning political play Best Man comes to the West End after a successful UK tour in 2017. This production stars Maureen Lipman and Martin Shaw. 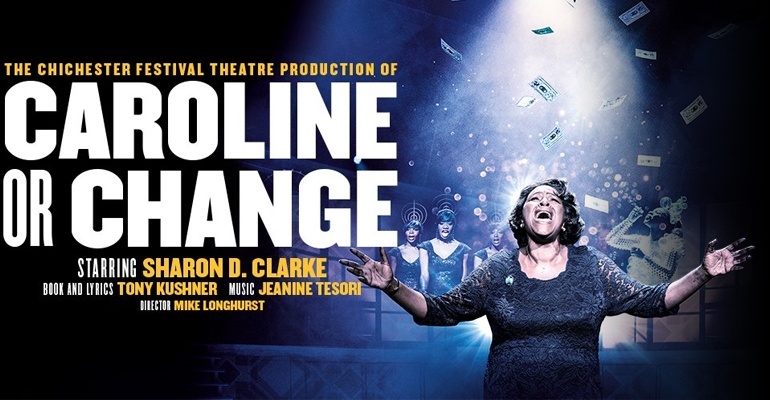 Broadway musical Caroline, or Change, transfers from the Hampstead Theatre (after Chichester) to the West End. The musical stars Sharon D Clarke. 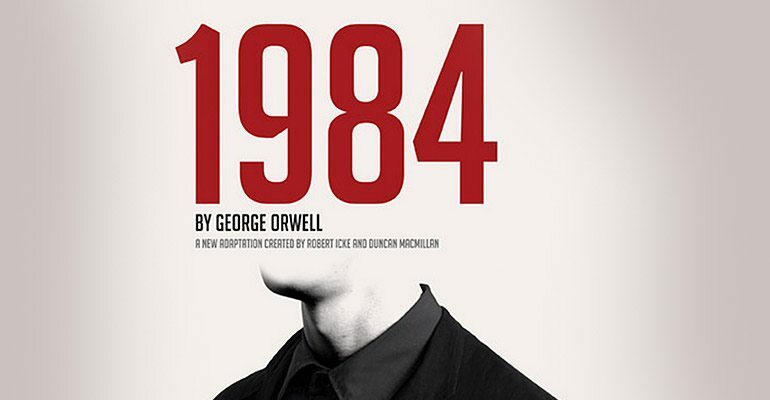 Back by popular demand Headlong’s acclaimed adaptation of George Orwell’s dystopian classic returns to the Playhouse theatre. 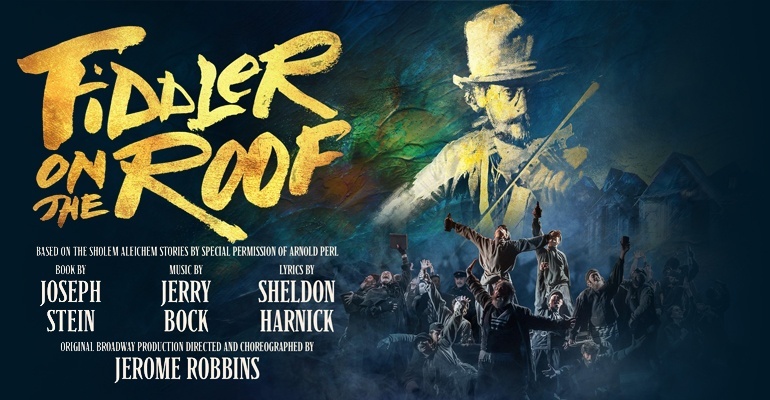 The Menier Chocolate Factory production of Fiddler on the Roof extends a further three months. Audiences can see the classic Broadway musical until September 28th.